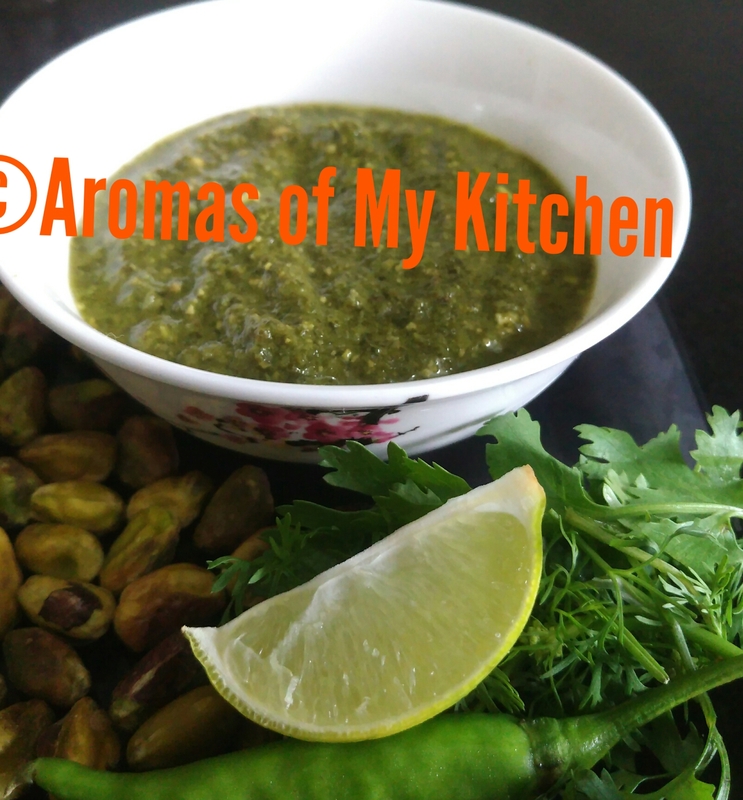 I am sure you have heard a lot about Indian green chutney. This one is a bit different because I incorporated very tasty and healthy nuts in it. By adding nuts, the chutney gets a creamy texture. I generally make and keep this in the fridge for a week. If I keep it in the freezer, I add very hot oil to it and mix well before storing. This sauce comes in handy for many Italian preparations like Pizza spread, pasta , sphagetti and meat balls ,toasted bread pizza style etc. You can freeze half and keep the other half in the fridge to toss into a quick meal. Every weekend I make it a point to grill at least 200 gms of chicken breast boneless and store it in a container in my fridge.This comes in handy to make many quick fix recipes ,one of which I am sharing with you.This is my easy chicken wraps where i have used five ingredients from my fridge. By this series, I dont intend to impose that the following ingredients are a necessity in your fridge. It simply explains that if you do happen to have these ingredients, these are the recipies you can whip up. Now onto the post. Continuing with my series where I list 5 Ingredients you should always keep in your fridge, I’m also going to include a quick recipe that these can be used to make. Before I begin this series, which I had announced on facebook a week or so ago, I wanted to share the basic essentials that might be used throughout this series. These are basic ingredients your fridge should never be without.